As dozens of recruits run through drills at summer camp visits, or coaches try to squeeze in some recruiting amidst a packed game day schedule, weekends in Blacksburg can feel a bit chaotic for most high schoolers visiting campus. 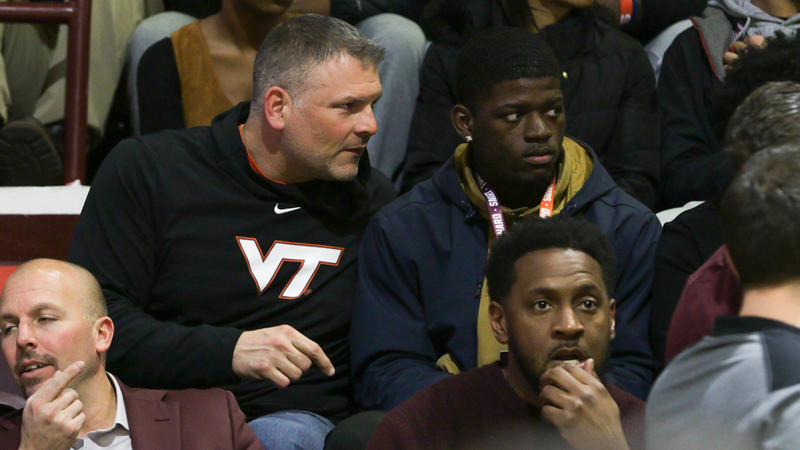 Even some Virginia Tech junior days, convened to ramp up the recruitment process for the next generation of prospects, can get a bit hectic over the spring, if enough recruits are in town. But this past weekend, it would seem that the Hokies were able to keep things a bit low key for the recruits who headed to campus, setting aside plenty of time for staffers to meet one-on-one with the top targets from the classes of 2020 and 2021.